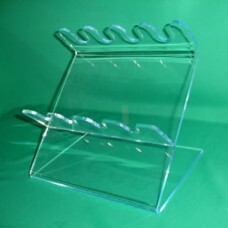 This 4-slots Pipettor Stand/Holder designed to hold 4 regular size pipettors. We manufacture our P.. 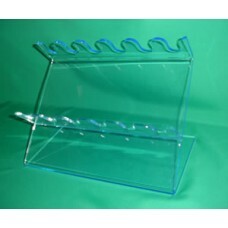 This 6-slots Pipettor Stand/Holder designed to hold 6 regular size pipettors. 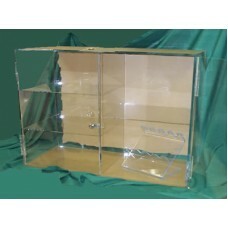 We manufacture our P..